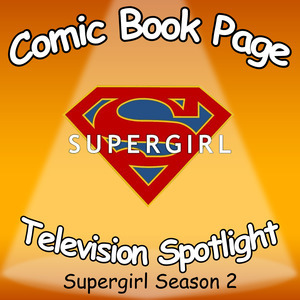 John and Kay have a spoiler filled discuss about the second season of Supergirl. 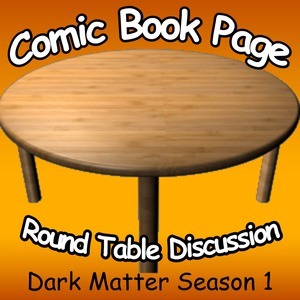 This entry was posted in Podcast, Podcasts, PopArtsPlace, Review, Television and tagged CW, DC, DC Comics, Melissa Benoist, Supergirl on July 10, 2017 by Kay. 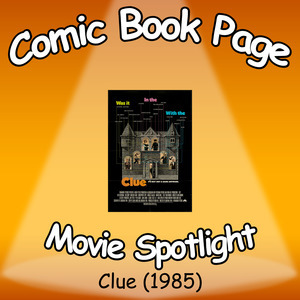 John and Kay have a spoilers filled discussion about the classic Clue movie from 1985. This entry was posted in Movie, Podcast, Podcasts, PopArtsPlace, Review and tagged Christopher Lloyd, Clue, Colonel Mustard, Crossing Jordan, Eileen Brennan, Jane Wiedlin, John Mayo, Laverne and Shirley, Lee Ving, Lesley Ann Warren, Madeline Kahn, Martin Mull, Michael McKean, Miss Scarlet, Mr Boddy, Mr. Green, Mrs White, Mrs. Peacock, Private Benjamin, Professor Plum, Tim Curry, Wadsworth, Yvette on July 9, 2017 by Kay.